thx to that fair review of the congress book „Causa didactica“ by Anika Hoettgen. amazed to get that support and hell yeah, stay creARTive. 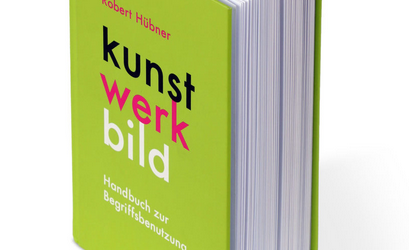 happy to support my dear colleague Robert Hübner of the University of Art & Design Linz with my review about his new book. check his green package, ready to order here!